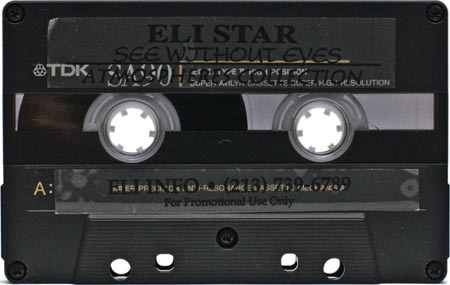 See Without Eyes was recorded in October 1993, by Eli Star, and is part of his Atmospheres Collection series of mixes. The sleeve for this release was designed by Synthetrix. 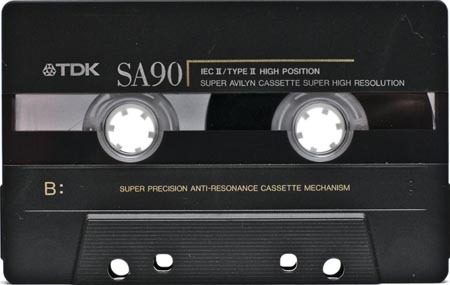 what a great tape this is,I bought it when it first came out. I think that I did this cover on an Amiga 3000 before I had my 1st Mac. Thanks for posting this. Good times and great music. 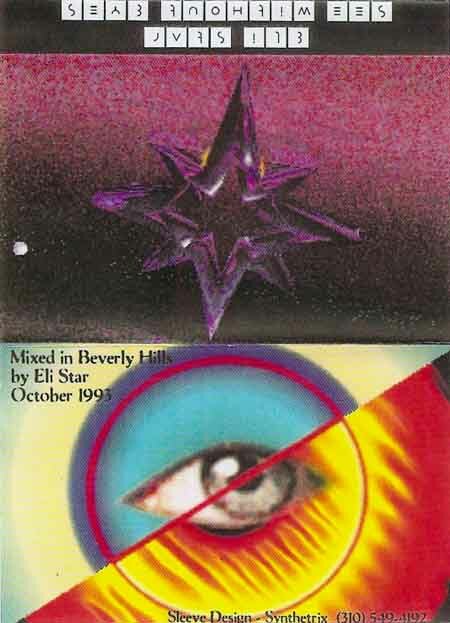 We followed Eli Star to some of the craziest venues in the early 90’s to watch him spin and he would call you to see if you were going to show up, always had a great time!!! Eli always spun a deep and cerebral mix. Loved his residency at Sketch Pad. If anyone here was at SP then you know we all had a great time!